Hastune Miku due for Vita on August 30. 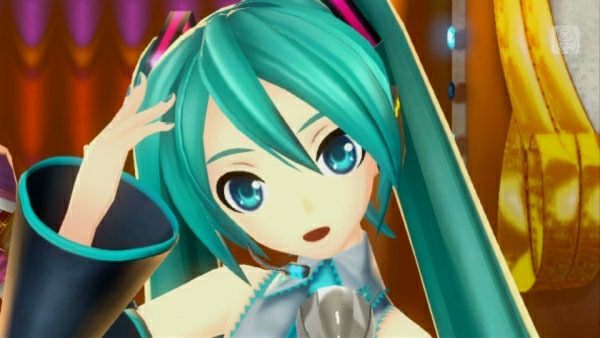 Sega’s latest Hatsune Miku game, tentatively titled Next Hatsne Miku Project Diva, will launch for PlayStation Vita on August 30 for 7,329 yen, this week’s Dengeki PlayStation has confirmed. Previously, the game was only given a summer release window. A PlayStation 3 version will launch next year.